If after years of servicing your credit card debt, there doesn’t seem to be any significant change, it may be time to consider a low-balance transfer credit card. This provides borrowers that have good credit ratings (over 690) with the opportunity to transfer credit card debt from one creditor to another. 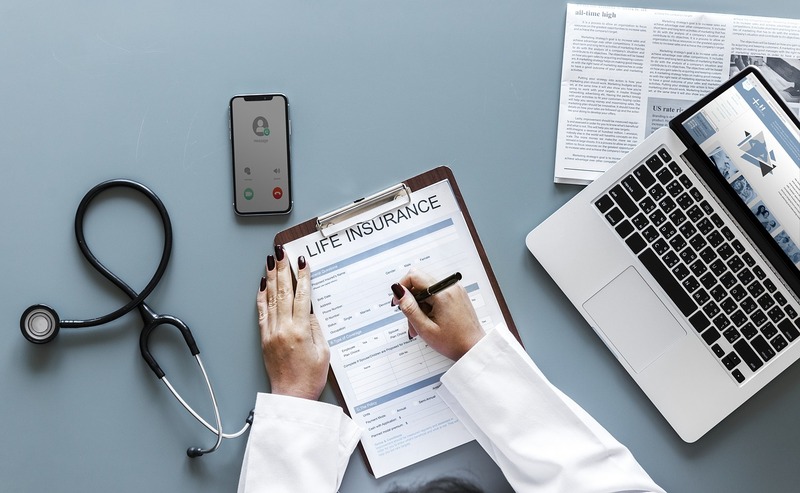 Here is how it helps: when you do a balance transfer, you are given an introductory period—a couple of months in which your APR is reduced considerably (down to 0% in some cases). As a result, payments made in that period go primarily towards servicing the principal debt. With credit card balance transfer, you may also combine multiple credit card debts on one card, making payments easier to track and more convenient to plan for. 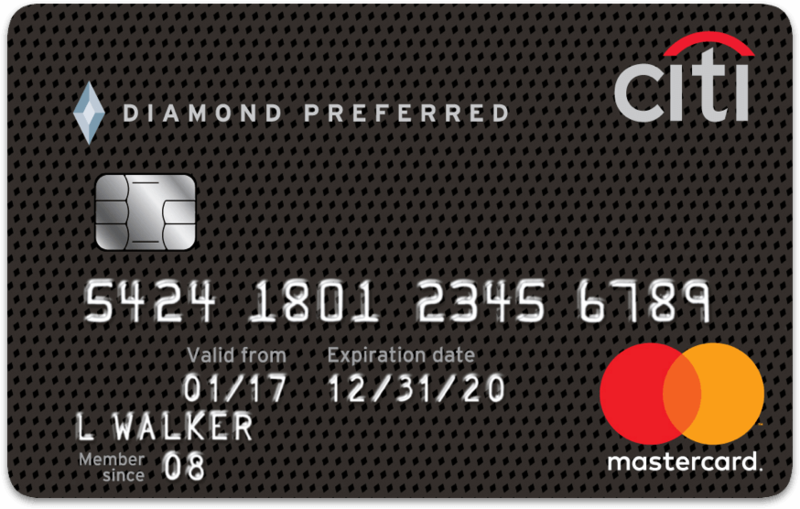 This card offers its users a 21-month introductory period with a 0% APR for balance transfers; no credit card has a longer introductory period at 0% interest rate. Any kind of debt can be transferred to the Diamond Preferred card, as long as the account number exceeds 4 digits and has no letters. However, users cannot transfer debt from other Citi accounts, and there is a 5% or $5 (whichever is higher) balance transfer charge. 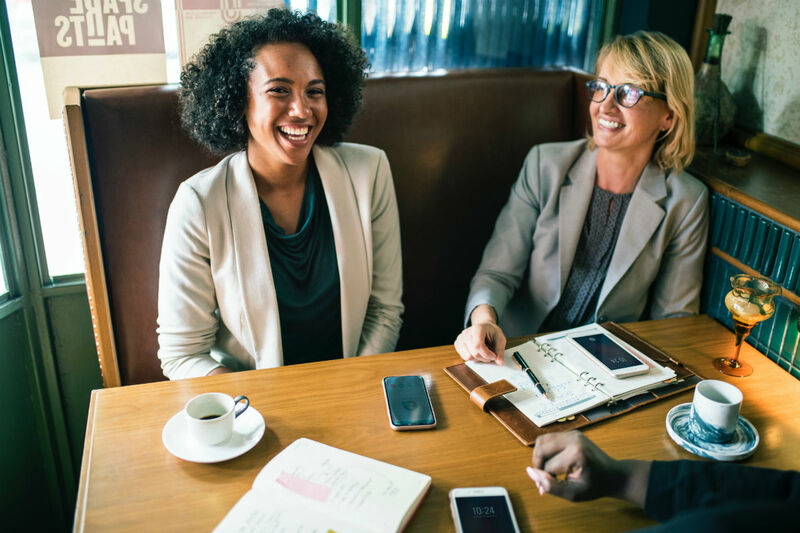 This is the ideal option for people looking for an opportunity to shed a sizable portion of their principal balance with no intention to make purchases (or earn rewards) with the card. 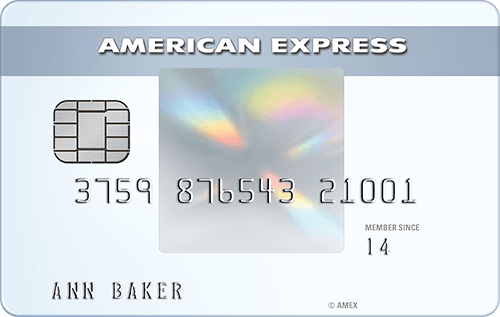 The Amex Everyday card offers a 15-month introductory period at 0% APR for balance transfer and purchases, zero balance transfer charge, and rewards for daily purchases. The reward system, however, isn’t all that; users earn 2 points for every $1 spent at a supermarket in the United States (capped at $6,000/year on purchases) and 1 point per 1$ after that. It is important to note, however, that cards that charge zero balance transfer fees hardly ever offer rewards for purchases. This option works best for people who want to shed their debt while earning rewards. 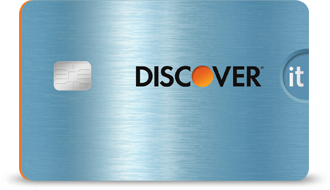 This Discover card offers an introductory period of 18 months with 0% APR for balance transfers along with a robust cash back policy (for purchases made at restaurants, gas stations, Amazon.com, grocery stores or wholesale clubs). 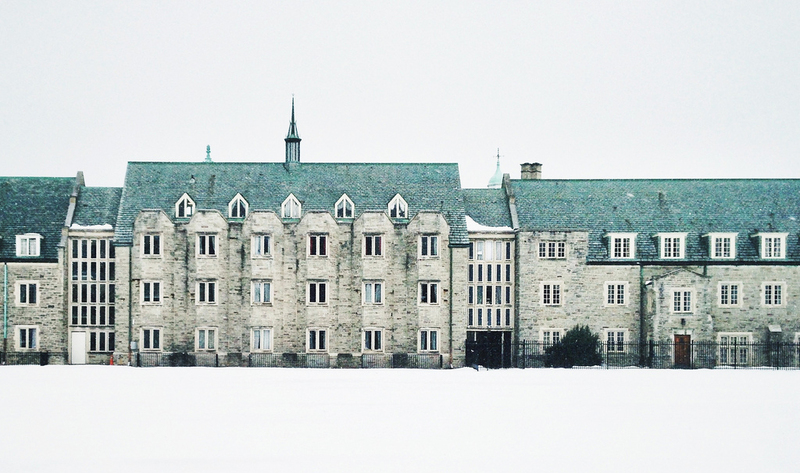 No annual fees are charged on this card and no fees are charged for foreign transactions. However, the introductory period for purchases is a meagre 6 months; to earn cash back, users must activate each category after every quarter; a 3% fee is charged for all balance transfers, and debt from Discover cards cannot be transferred. 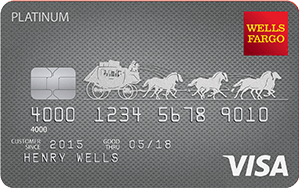 Another very good option for people looking for long introductory periods but do not mind missing out on rewards earned on purchases, the Wells Fargo Visa card provides an 18-month 0% APR introductory period for both purchases and balance transfers. Users also pay no annual fees and get access to their FICO score at no charge. Cons include the lack of rewards for purchases, a 3% or $5 (whichever is higher) charge on balance transfers (after the first 18 months, this becomes 5% or $5), and debt from Wells Fargo cards are not transferrable. 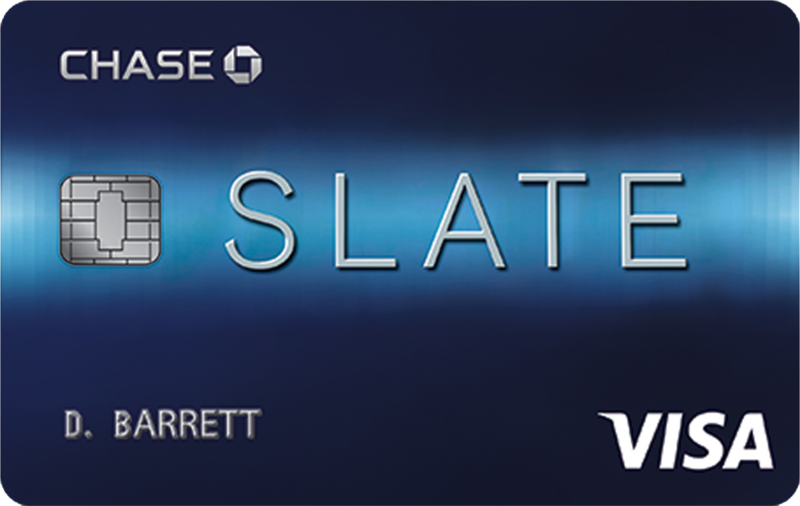 Most balance transfer credit cards require applicants to have credit scores of over 690; the Chase Slate card is the exception and applicants with fair-to-good credit scores have been known to get approval. The card comes with a 15-month introductory period with 0% APR on balance transfers and purchases and no fees are charged on balance transfers made within 60 days of opening an account. The major drawback is: Chase decides your credit limit (min. $500) and the option you’re offered may not be sufficient to cover all your debt. Balance transfer credit cards offer borrowers an opportunity to service their loans without the heavy cloud of interest hanging over their heads. The best options in the market are listed above. Select the one that works best for you and get rid of your credit card debt quickly and without fuss.